kt literary » Blog Archive » Congratulations Locus Bestselling author Gerald Brandt! 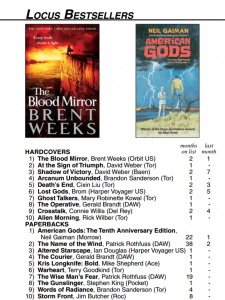 Please help us congratulate author Gerald Brandt who has two books on the Locus bestseller list this month! 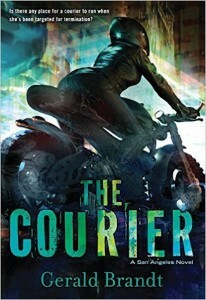 Gerald’s debut cyberpunk THE COURIER hit #4 on the paperback list and its sequel THE OPERATIVE hit #8 on the hardcover list. Very exciting! !